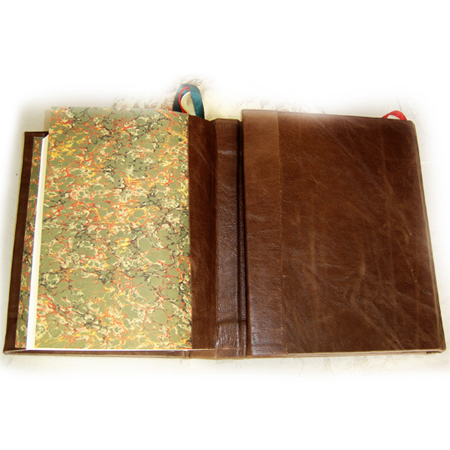 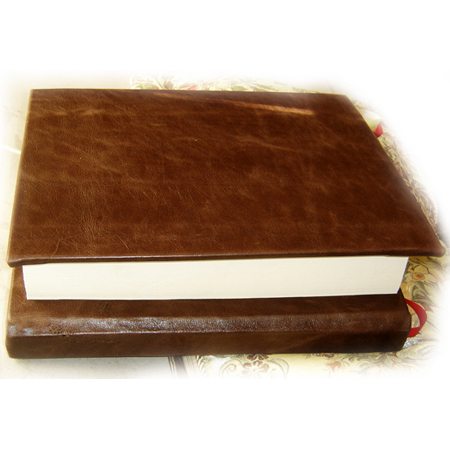 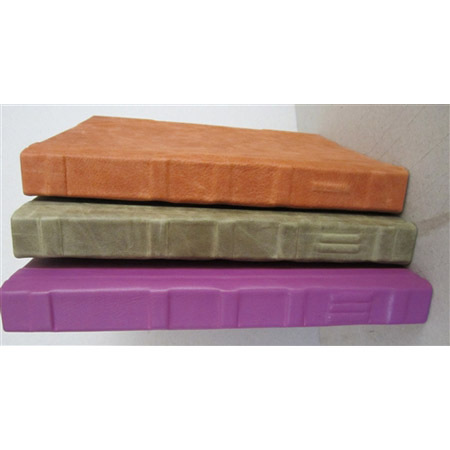 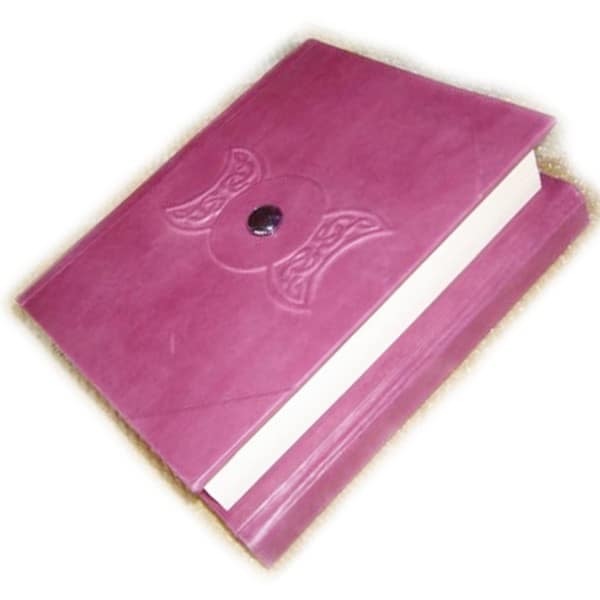 Practical Magic Book of Shadows is a perfect companion for your magical work. 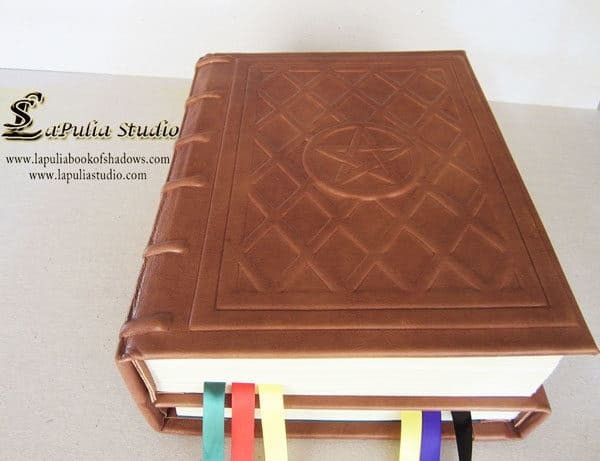 Inspired by a “Practical Magic” movie starring Sandra Bullock, Nicole Kidman, Stockard Channing, Dianne Wiest, Aidan Quinn and many others. 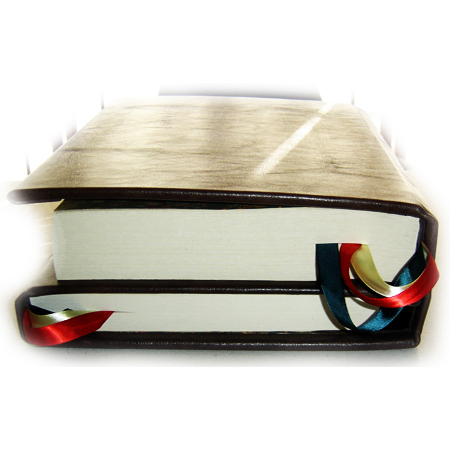 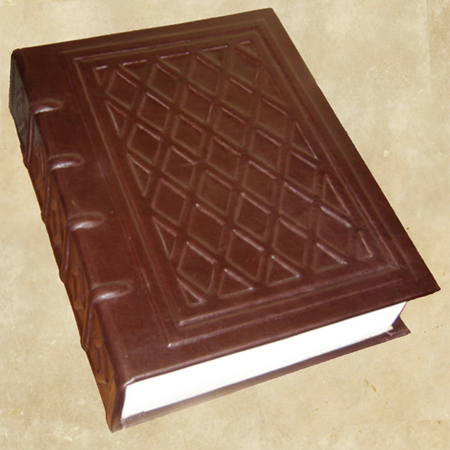 This book has two sections: one is the main section with 300 leaves (600 pages), second section 200 leaves (400 pages), it is like having two books one hidden inside the other when it’s folded. 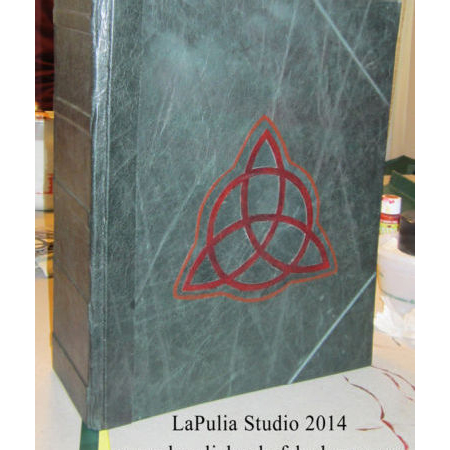 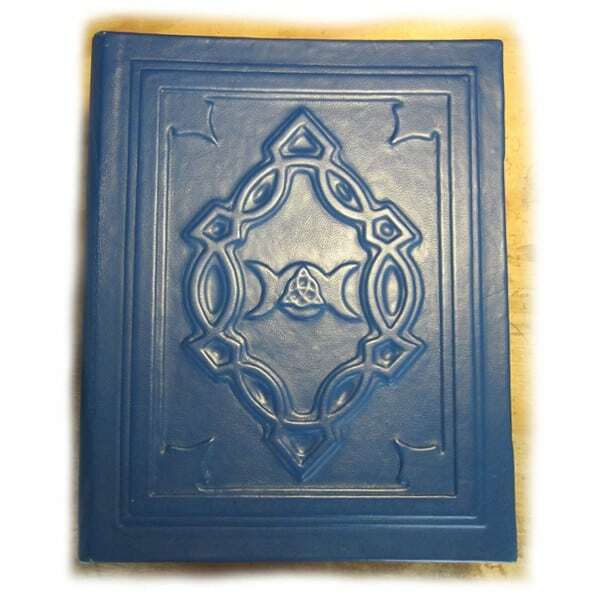 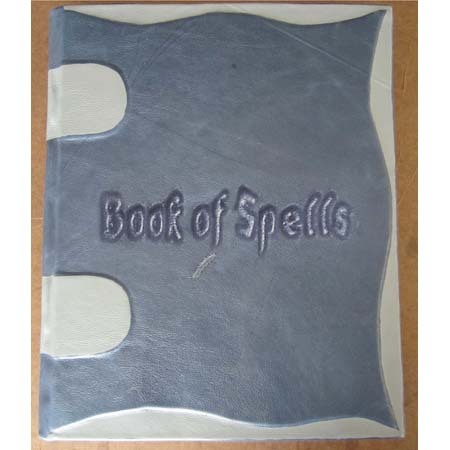 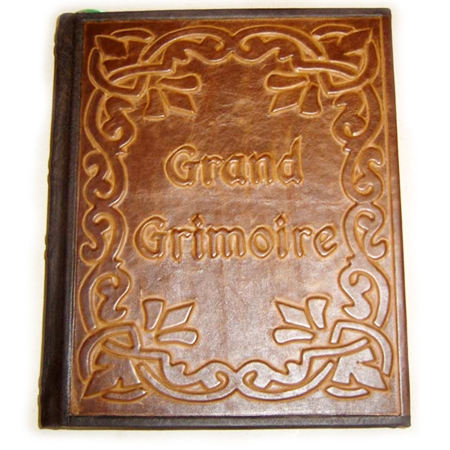 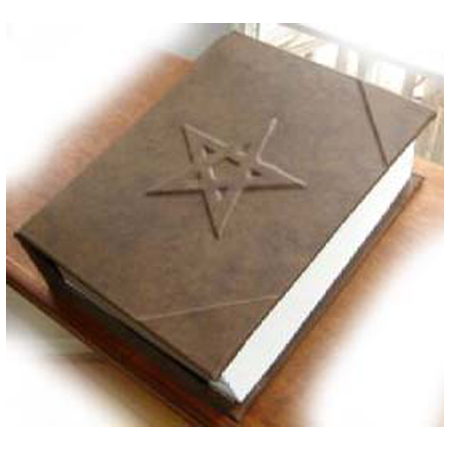 Our Practical Magic Book of Shadows also offers a wonderful array of options to choose from like color, size, bookmarks, Wicca Book of Shadows content, Traditional Witchcraft Grimoire content, or any of our Magical Grimoire contents, or make it blank and fill it your self as you please. 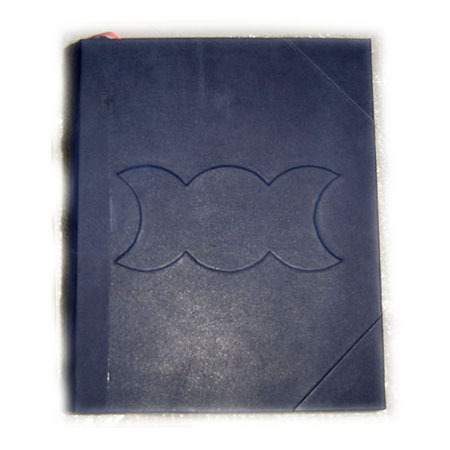 Subscribe and get our news and discounts in your Email.